Comes with everything you need: Turn-key system! 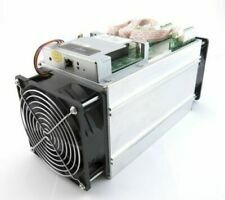 Bitcoin Antminer S9 I - 14.0TH/s Miner - IN HAND - Ready to ship. ??? BIG Bonus: Check the Item Description ??? 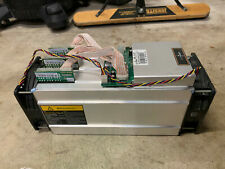 Bitmain Antminer S9 13.5 TH/s Bitcoin BTC Miner With Power Supply, Tested Today!